French President Emmanuel Macron will pay Nigeria a visit and amongst other things will visit Fela Kuti’s memorabilia New Afrika Shrine. 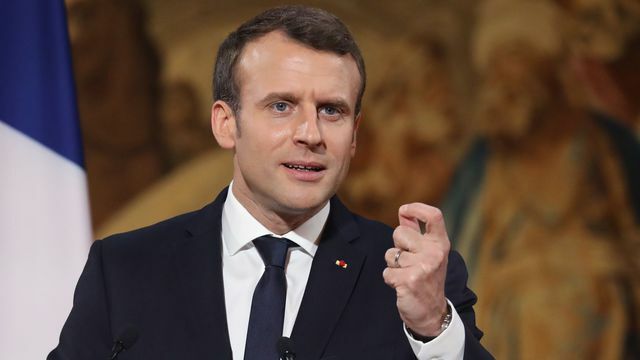 After a diplomatic visit to Nigeria’s President Buhari in Abuja, 40-year-old Macron would stop by in Lagos State. He would by hosted at the famous New Afrika Shrine, the French President would be the first to ever set foot there. Activities have been put in place to entertain the French President while exposing him to the rich Nigerian music and culture. Performing at the event would be son of the Afrobeat progenitor Femi Kuti and Nigerian pop star Yemi Alade.